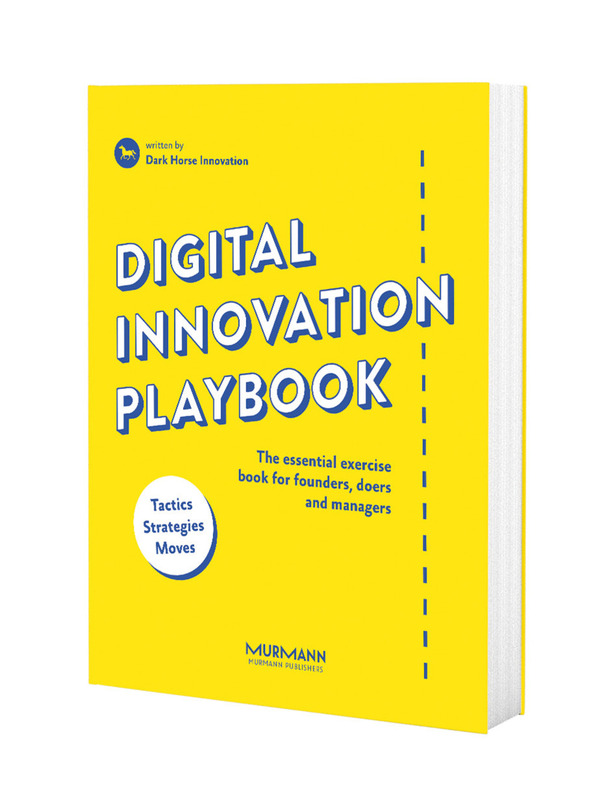 Published in September 2017, Paperback, 312 p.
The Digital Innovation Playbook is the essential exercise book for founders, doers and managers. 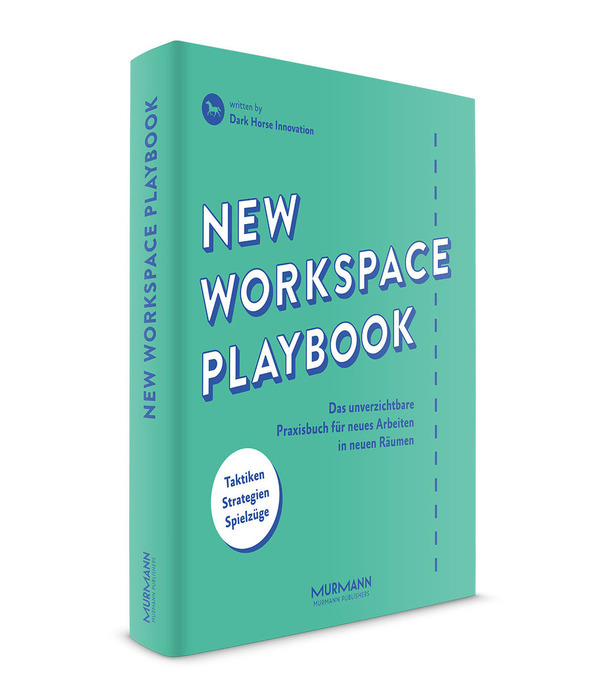 With its unique framework and its many tools and methods, it allows for successful digital innovation development – everywhere and anytime. 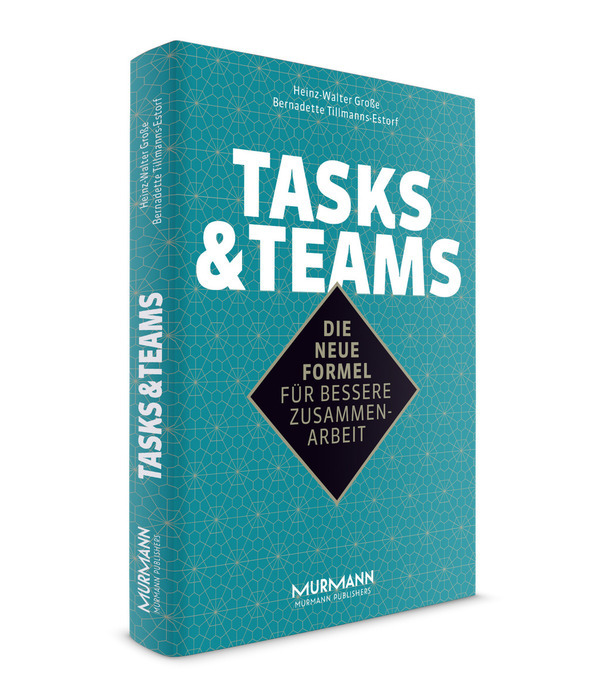 It shows the best possible tactical moves for each task and each situation in the process of innovation development. 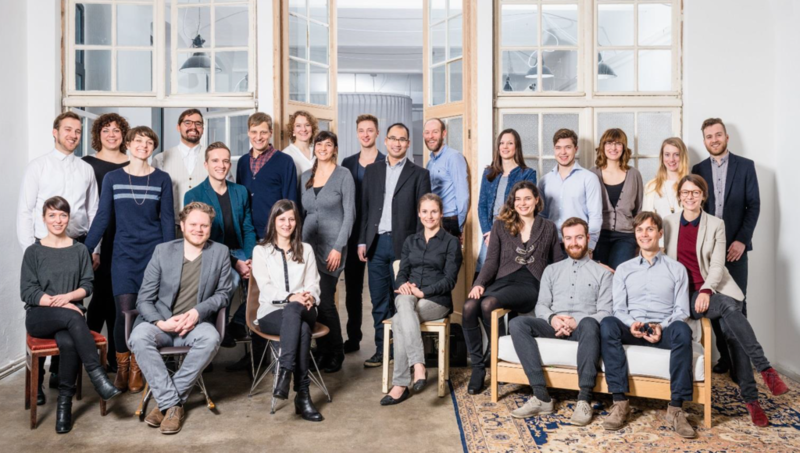 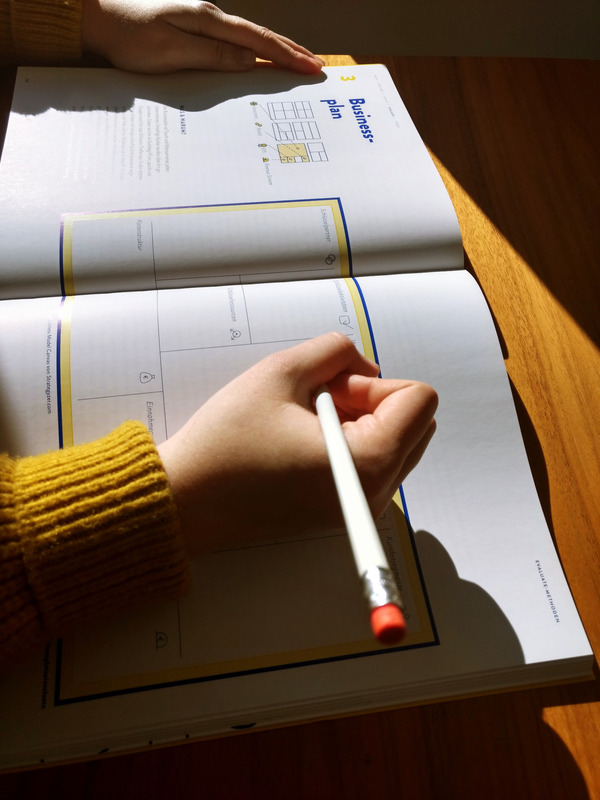 As an advanced form of Design Thinking, it is consistently geared towards real-world use. 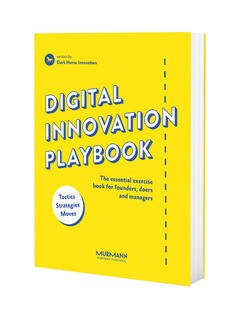 With the Digital Innovation Playbook, the development of new products and services is as playful and simple and as successful as never before.